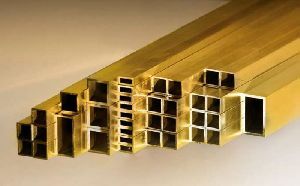 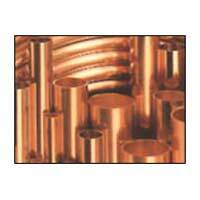 We take pride in presenting our range of products, which include high quality copper and copper alloys tubes, pipes, rods & strips and more. 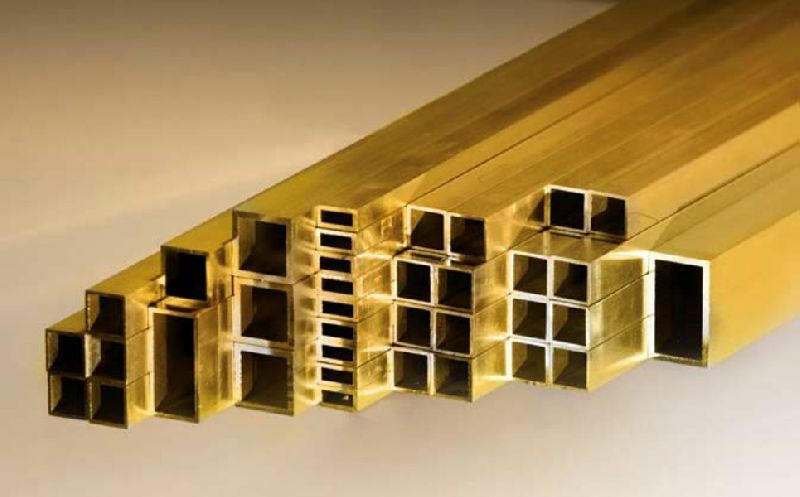 Superior in performance, utility and durability, our products have found various applications in different industrial requirements such as construction, refrigeration, electrical systems, electrical engineering, earthing systems and more. 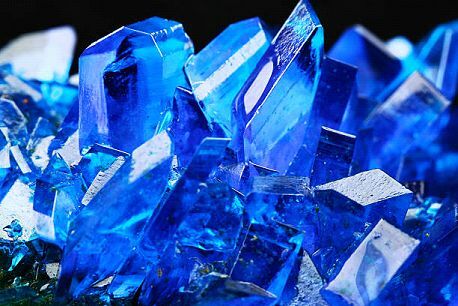 Copper sulphate is made industrially by treating copper metal with hot focused acid or its oxides with dilute acid. For laboratory use, copper sulfate is typically purchased. 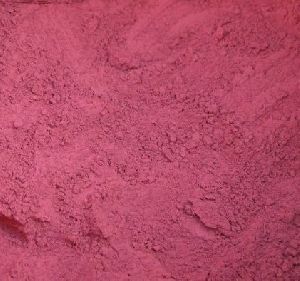 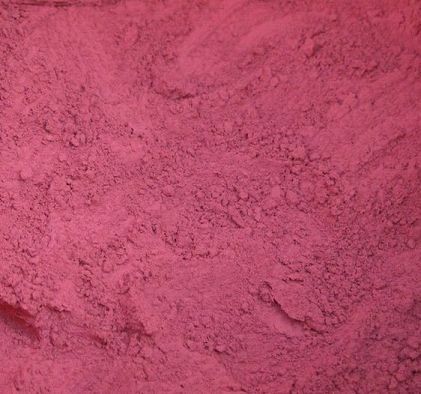 We area unit the most effective Manufacturer of Copper Oxide and Copper Sulfate in Haridwar, Uttarakhand, India.